Atos, a global leader in digital transformation, today announces Atos Codex Datalake Engine, a fully-integrated solution, to enable businesses to store, manage, govern and analyse complex data with ultimate security and control. The appliance includes a comprehensive data management software, based on Cloudera Enterprise from Cloudera, the modern platform for machine learning and analytics optimized for the cloud, and leverages the BullSequana S server from Atos, the most scalable, agile and powerful server available on the market. This new solution is the first datalake appliance, fully virtualized with OpenStack, certified by Cloudera. Data security and sovereignty – by using an on-premises solution, businesses can rely on quality data that can be managed and turned into clear and actionable insights. The BullSequana S delivers unprecedented levels of computing power for unparalleled agility and efficiency to manage analytics and Artificial Intelligence applications. Highly scalable, it can be configured to up to 48TB of memory, with 32 Intel® Xeon® Scalable processors and 2PB of internal storage. “Data matters more than anything else today to enable innovation, differentiation and better decision-making. Digital transformation requires a robust and suitable architecture to sustain new initiatives in a variety of activities including analytics, enterprise Artificial Intelligence, smart and interconnected objects. Atos Codex DataLake Engine enables this” says Emmanuel Le Roux, SVP Big Data Platforms, Atos. “Insights and Artificial Intelligence starts with data, but traditional systems isolate data and create silos that make exploration and collaboration hard. By using a modern machine learning and analytics platform, enterprise customers can have secure self-service access to all their data on the Cloud, on prem or in a hybrid environment and gain actionable insights in ways not possible before. The new solution from Atos enables enterprises to accelerate their deployment of a modern platform resulting in much faster time to value,” says Stephen Line, VP of EMEA at Cloudera. 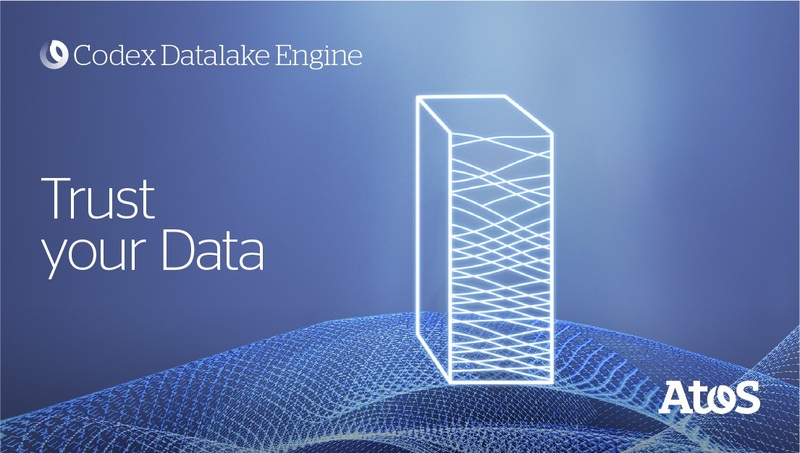 Codex Datalake Engine is available today. 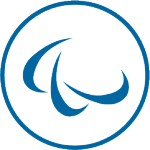 It is part of the Atos Codex portfolio and completes the recently announced Codex AI Suite among other Codex services and solutions aimed to transform data into business results.